Mid – Week Focus is all about quick and easy (most of the time – once in while, we have to study strategies, like the Tech Wizard suggests that we do today…read on…) ways to approach teaching to keep kids on task in any instructional setting. Let’s share insight and practical ideas. Let’s blend fun with function, and LET’S USE TECH TRICKS TO EXPEDITE & MAXIMIZE COMMUNICATION WITH STUDENTS, PARENTS AND COLLEAGUES! 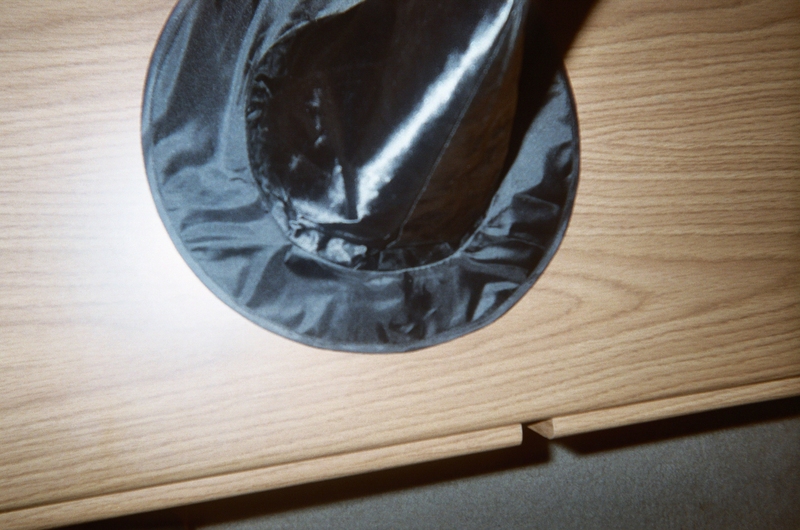 What’s under the magic hat? 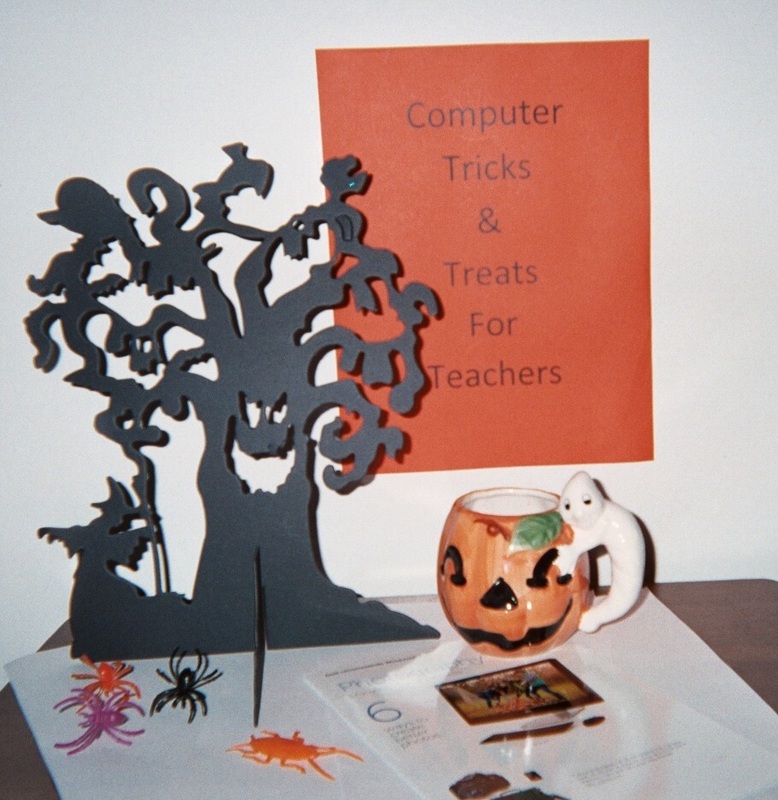 Halloween treats for teachers! Tricks from Attentionology’s Tech Wizard, Robert Lawless with Aries Multimedia. You’ll read Robert’s own story here soon. The focus: his journey into the wonderful world of technology. Today, as many of us celebrate Halloween, Robert’s donned his wizard’s hat, offering a few computer tips to help you make the most of your keyboard. See below. In many languages of the world, some of the most feared words are “the computer is down.” Call me superstitious, but as I was preparing to publish this post, my access to the Internet kept “going down.” On again, off again; I started wondering whether Halloween gremlins had invaded my Internet space. Laughter being one of the best medicines, on Halloween or any day of the year, I found myself laughing out loud as I stared at the computer screen. The message: “You are not connected. Refresh!” Is that a metaphor? I asked myself. If the answer is “yes,” Attentionology’s Tech Wizard’s tips will refresh me and help me (and you) connect faster and better with the people you need to reach. 1) Problem: Using the mouse for every command takes too much time. Solutions: Learn a few handy keyboard shortcuts to speed things up. The following are applicable to most Windows programs. Ctrl+p – This shortcut opens the print dialog box for the active application. Ctrl+c, Ctrl+v, Ctrl+x – These shortcuts are related. Ctrl+c copies the highlighted text to the computer’s clipboard and also leaves it in place. Ctrl+x cuts the highlighted text from its current location and adds it to the clipboard. Ctrl+v pastes the current contents of the clipboard into the active document where the cursor is located. Ctrl+a – This shortcut selects (highlights) the entire content of a document. Ctrl+f – This shortcut opens the applications Find dialog box. The nature of the box will vary based on application. Ctrl+s – This shortcut saves the current document. Ctrl+windows key – This shortcut will open WIndows Explorer for easy access to your files. 2) Problem: Too many open windows makes it hard to find the one you need. Solution: Alt+Tab – In Windows, this shortcut will allow you to tab through all the open windows on your desktop, showing thumbnails of each. 3) Problem: You need to access a file on the desktop and there are lots of windows open. Use the Show Desktop button on the Start bar to automatically minimize. In Windows 7 it is located to the right (or below if your Start bar is vertical) of the clock, like you see in my blog pic below. Location of the Show Desktop button in Windows 7. Use the keyboard shortcut windows key+d. 4) Problem: You need to share an image of what’s on your screen with someone. Solution: Use the PrintScreen button on your keyboard to copy the current contents of your screen to the computer’s clipboard. Then just open a graphical program like Microsoft Paint, use Ctrl+v to paste the image and use the program’s features to crop out anything you don’t need. To open Paint, go to Start>All Programs>Accessories>Paint or type paint in the “run” or “search programs and files” box in the main Start menu and press enter. 5) Problem: You can’t quite remember the URL for that really useful website. Solution: In the future be sure to bookmark sites you might want to visit again. The method of bookmarking (or favoriting) a site depends on your browser, so do a search to get the exact method. In Google Chrome, just click the white star in the address bar and the site will be bookmarked. You can organize bookmarks into folders that will show up on your bookmarks bar to make them easy to find later. Check back with Attentionology again soon for more tools and tricks for K – 5 teachers. I’m off to meet up with my daughter in her costume this year – a queen. Happy Halloween! ‹ Host a Patterned Paper Poem Party!